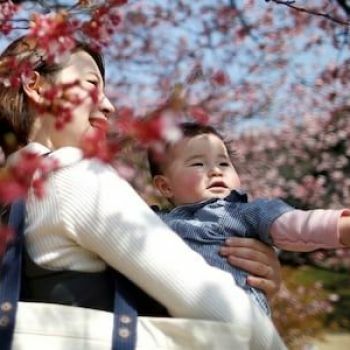 A Japanese worker has been reprimanded by her boss for “selfishly breaking the rules” after she became pregnant before it was her “turn”, according to media reports. 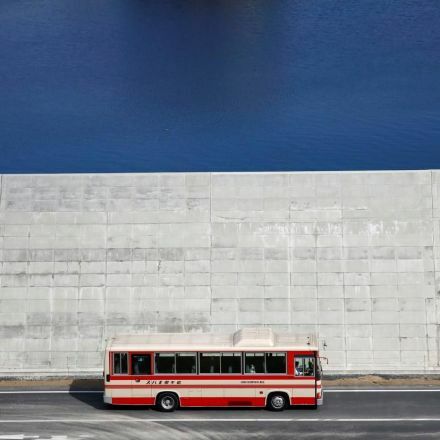 The woman was working at a private childcare centre in Aichi prefecture, north Japan, when she found out she was pregnant. 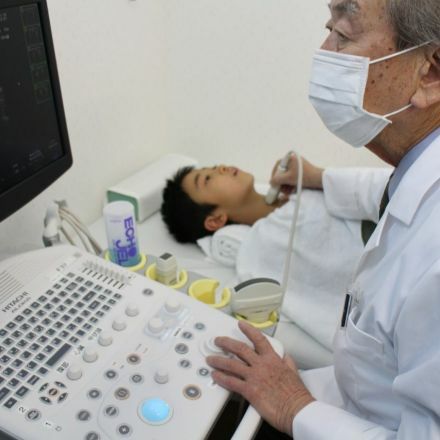 Increase in incidence of thyroid in Fukushima’s young children and adolescents can be expected to continue. He lay dead in his apartment for four months. This is the Japanese crew that took the call.